Modus Games and developer Exordium Games have revealed that Bear With Me is to receive a Complete Collection release on Nintendo Switch this summer. Bear With Me is made up of episodic releases telling the story of leading detectives Amber and Ted E. Bear as they exchange banter and search for clues in a point-and-click-style format. The game has players solving environmental puzzles and cross-examining potential suspects in their investigation into Flint’s vanishing. 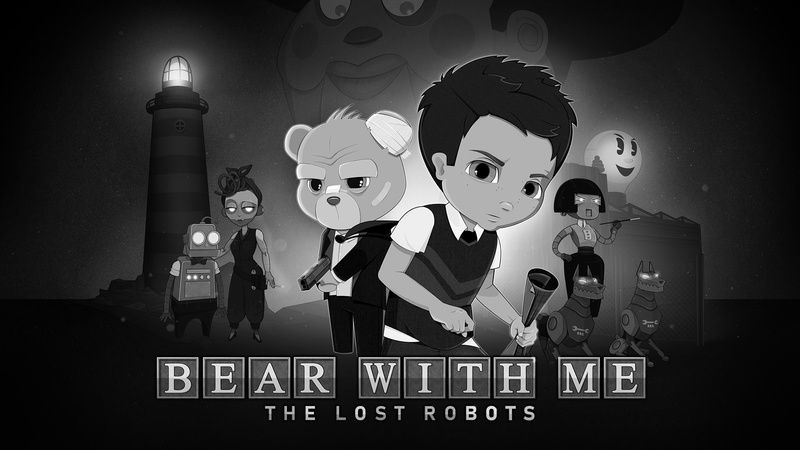 The Complete Collection comes alongside a brand new prologue episode called Bear With Me: The Lost Robots. 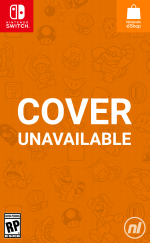 This new content joins the aforementioned Flint, going on a journey where he encounters new and memorable characters and unveils locales distinct from the rest of the series. This new prequel episode is scheduled to be available for £3.99 / €4.99, with the Complete Collection hitting digital storefronts for £11.99 / €14.99. A launch date of 9th July has been set. Do you like the sound of this complete collection? Will you be giving it a go when it arrives on Switch? Let us know in the comments..
Nice, been wanting to play this, now I will! If there is a physical.. lets talk. Too little too go on here. But. You caught my attention. Tell me more. Reminds me of Mr. STUFFUMS.